Little changes you can make easily improve your health. 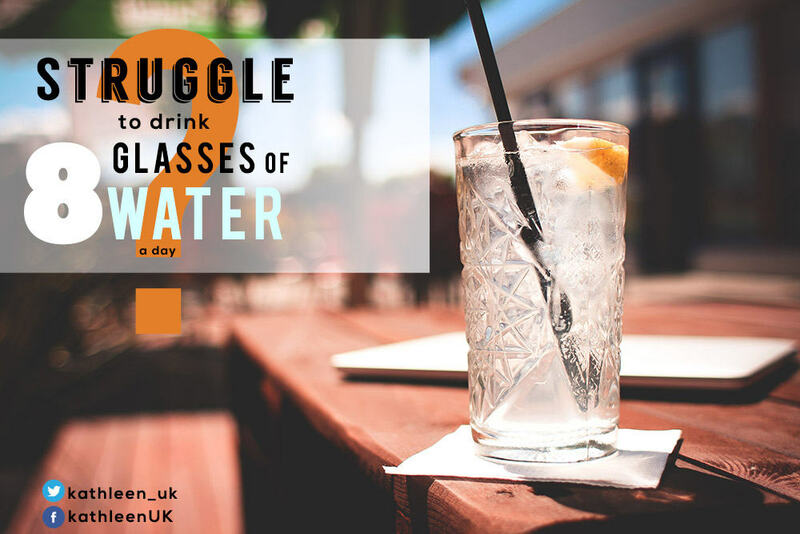 Most people know that drinking more water is good for our health. Why? Our bodies are composed of 60% water. The functions of these bodily fluids include digestion, absorption and circulation. Thirsty is the signal when we are low of water. Water makes us feel less hungry. Food with high water content tends to look larger, it requires more chewing that helps we feel full. Our skin contains plenty of water! Dehydration makes skin more dry and wrinkled. We can always use moisturizer as a protective barrier. Body fluids transport waste products in and out of cells via kidneys. Our kidneys do amazing job of cleaning and detox our body wastes. If we chronically drink too little, you may be at higher risk of kidney stones. I drink a lot of water because I have an illness that causes low blood pressure. My body lets me know when I forget.